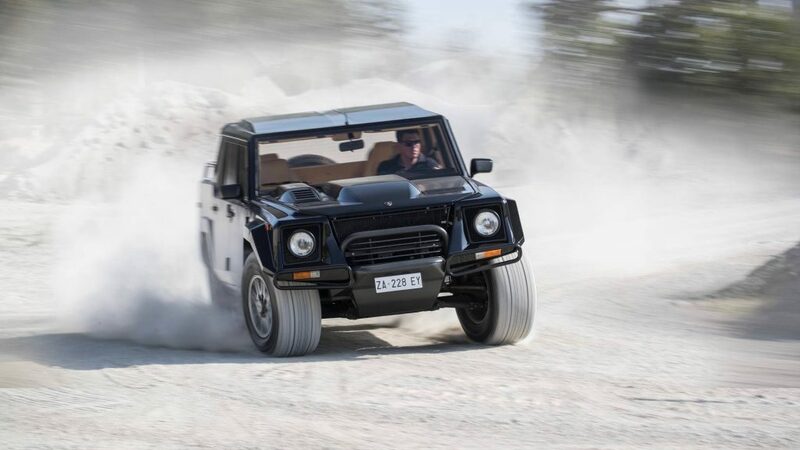 The LM002 is the original SUV from Lamborghini and thanks to its rugged Hummer-like appearance, people refer to it as “Rambo Lambo.” The closest you can get to this today is the Lamborghini Urus with the Off-Road package but that might change. In an interview with MotorTrend, Lamborghini CEO Stefano Domenicali noted that the company is considering a new rugged SUV in the spirit of the LM002. It’s been 26 years since the original LM002, and customers are clamoring for a new one. If it does get the production green light, the LM002-inspired SUV could be Lamborghini’s fourth, or potentially fifth model, depending on what the company chooses to produce next.